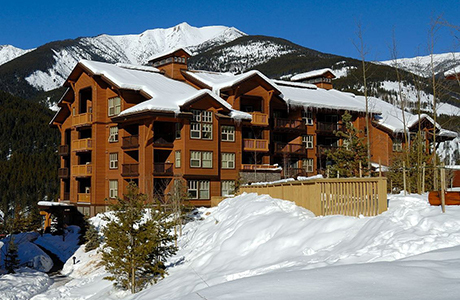 Our newest condo lodge offering is located between Tamarack Lodge and the Summit Lodge in the Upper Village. It's a short walk to the Panorama Springs Hot Pools, the Mile 1 Express and many resort amenities. These condos offer full kitchens with 4000 vertical feet of skiing just steps away.